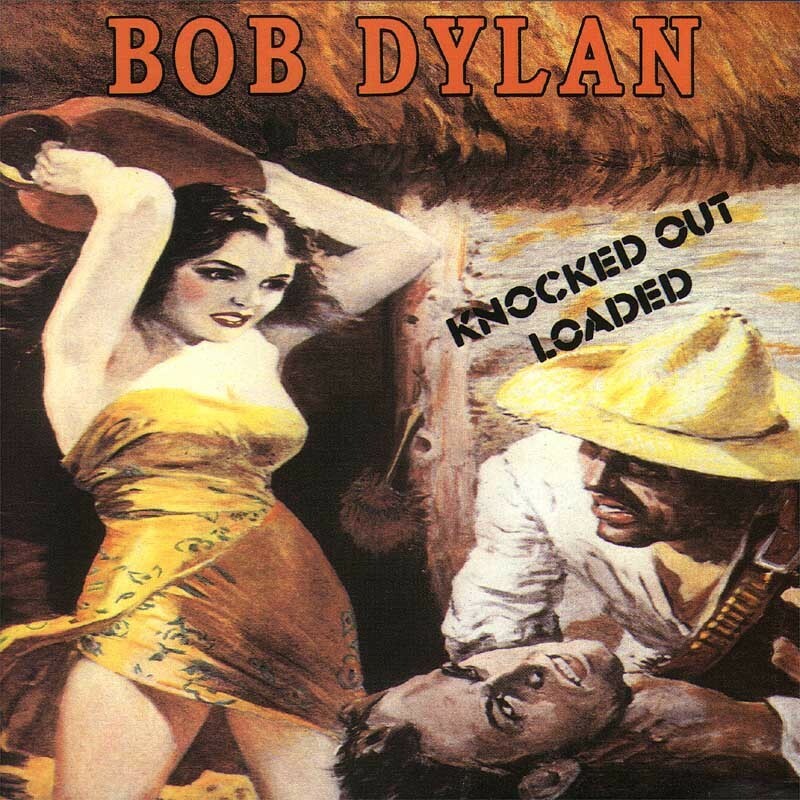 This is my all-time favorite Dylan cover. When i discovered it, I couldn’t stop listening. Bonnie Prince Billy is in my top 3 favorite artists ever, with Dylan and Tom Waits. BPB also put on the best live show I’ve ever seen – and as a musician who lives in Athens GA I’ve been to very nearly 1000 shows in my life. The next several spots on my favorite shows list are occupied by Dylan. Anywho, that’s just to say that this cover is a perfect convergence for my tastes. and I agree, start with Ease Down the Road and I See a Darkness, if you’re new to Will Oldham. This is so incredibly special!! tears of joy for most of it☺☺a lot of bob fans think i’m insane because i include brownsville girl in my top 5 bob songs!it’s one of the most emotional songs i’ve ever had the pleasure to listen to,i close my eyes and i’m living this song! it has some of my all time favourite lines, “if there’s an original thought out there I could use it right now”☺☺i thought i was gonna be sad that they had no backing singers,then came the chorus and these guys even recreated some of the queens of rhythm’s magic lines☺☺☺i’d never heard anything from Bonnie Prince Billy before,that’s all about to change☺huge thank you for posting!! Thanks for the nice feedback, yes, he’s a special artist. I am guessing that you have heard one song of his before, I see a darkness on Johnny Cash’s American III: Solitary man. 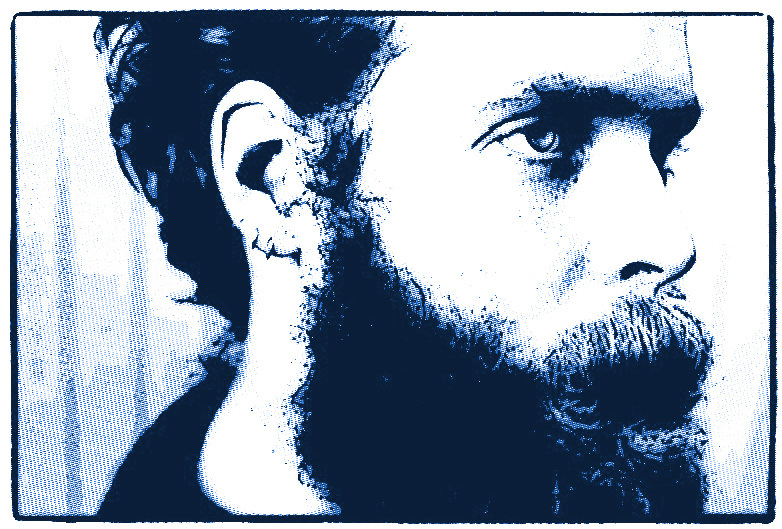 Will Oldham/Bonnie “Prince” Billy joins Cash singing backing vocals on his own composition. If I should start listening to Bonnie Prince Billy, I would start with the albums, I See A Darkness and Ease down the road. Both wonderful albums and very very different.